Mother’s day is just around the corner, and what better way to celebrate and appreciate all the mothers and grandmothers out there than to give a personalized gift from the heart that will last a lifetime! It is a great opportunity to create unique custom gifts that can be used daily and can be integrated into the practical everyday life of a woman. We have compiled a list of sublimation blanks that can be decorated and personalized in many ways from items that compliment an outfit to home goods that bring comfort to any living room. Jewelry is a timeless gift idea for any woman, that can be worn daily or for special occasions. 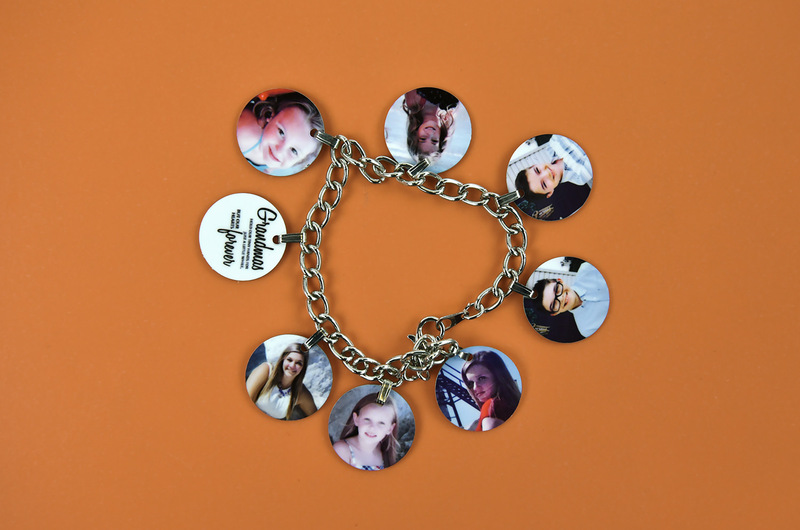 Take it up a notch with this Sublimation Silver Charm Bracelet by printing something unique for her on the sublimation aluminum charms that can be attached to the silver chain and switched out throughout the year. Take into consideration her favorite colors and the outfits she wears. Look through some free vector websites for floral, geometric or abstract patterns that match her personality or taste, such as Freepik! Or simply dig through family photos that will warm her heart and bring back loving memories. Customization meets practicality with these canvas tote bags! The large bag is sturdy and can fit bulky items easily. It is a convenient gift and a good fit for just about any mom from the beach or pool-goers, the back to college moms, fitness and yoga enthusiasts or simply shopping fashionistas. The 100% white polyester canvas bag is great for full-color sublimation and compatible with any other heat transfer process. Choose from a variety of heat transfer vinyl colors and textures to make your designs pop on our black canvas bag or try out heat transfer paper for more complex designs! 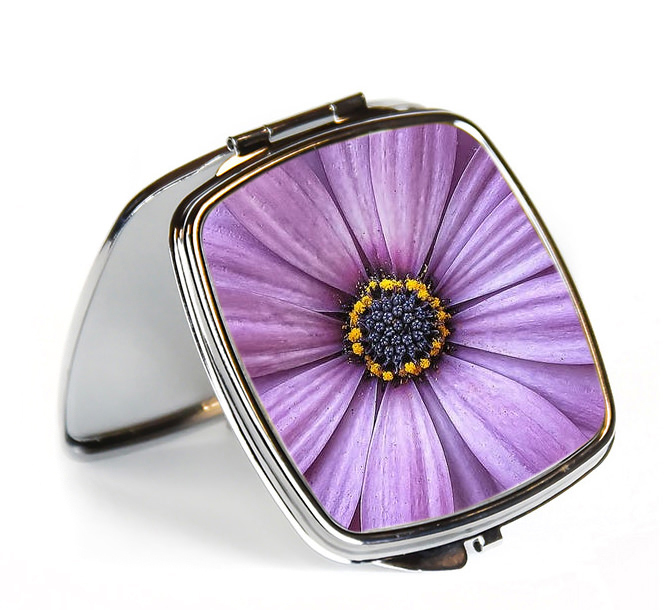 Compact mirrors are useful and lightweight, coming in handy right when you need them. Be it an eyelash in the eye or in need of a quick touch up during a night out without the kids, these mirrors come with a metal sublimation insert and a magnifying side. 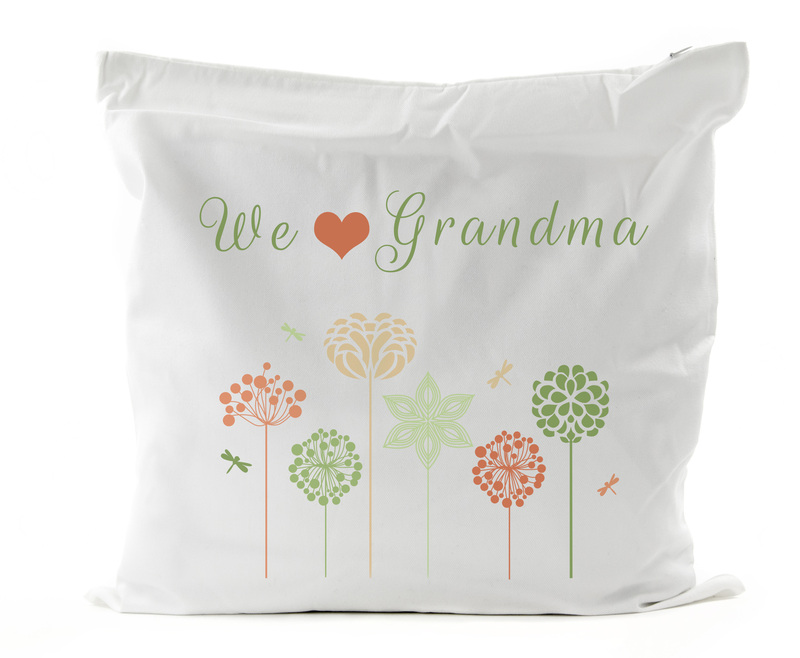 Bring comfort and coziness to your mom’s heart with custom printed pillow covers. The 15″ x 15″ canvas pillow case can be sublimation printed with photographs, phrases, drawings and more! Don’t like the canvas texture? For added softness, try out the peach skin pillow cover! Decorative pillows are not only beautiful home accents but also serve as additional comfort in the living room, kitchen, and bedroom. This is a must-have item! 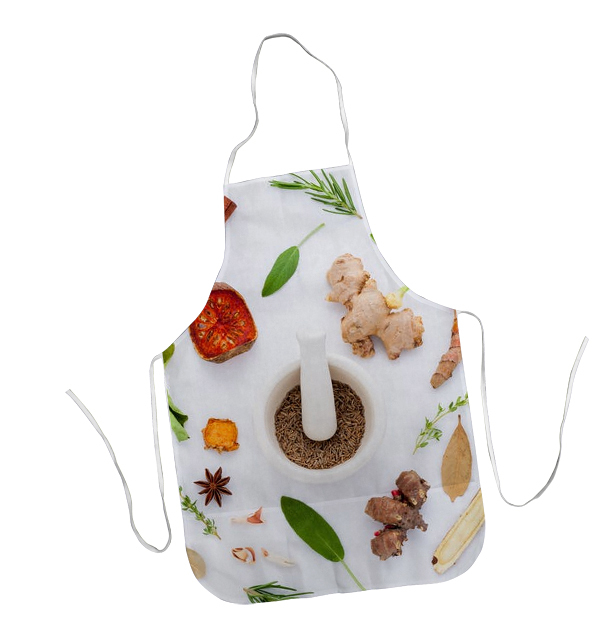 For the master chefs and baking divas, a custom apron would be an appreciated gift. The white polyester aprons can be sublimated edge to edge and will not only protect the cook from getting stained and dirty but also complement the wearer’s personality and style with an image or design that nobody else has. It is also a great conversation starter when guests arrive!